Paul Wilsons The Practice of Preaching has introduced a generation of students not only to the how of preaching, but also to thewhy. In this thoroughly revised edition, Wilson has strengthened this essential textbook even more, principally in two ways. First, he has further emphasized the role of practices in preaching, leading the reader through the preachers week as she or he constructs and prepares to deliver the sermon. Second, he has surveyed the current debate in homiletics over what preaching the text means, and constructed a far-reaching theological argument that the sermons most central task should be about preaching the gospel. 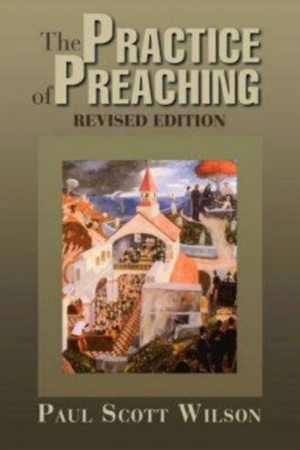 Practice of Preaching by Paul Scott Wilson was published by Abingdon Press in September 2007 and is our 22647th best seller. 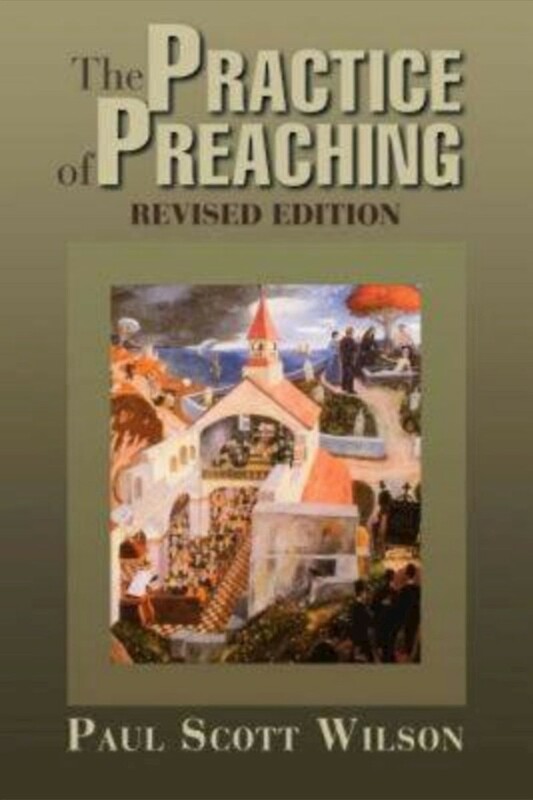 The ISBN for Practice of Preaching is 9780687645275. Be the first to review Practice of Preaching! Got a question? No problem! Just click here to ask us about Practice of Preaching.